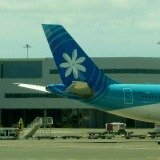 At BoraBoraIslandGuide.com we are dedicated to protecting your data and privacy. We recognize that your privacy is important. 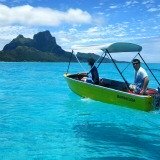 This document outlines the types of personal information we receive and collect when you use BoraBoraIslandGuide.com, as well as some of the steps we take to safeguard information. This will help you make an informed decision about sharing personal information with us. 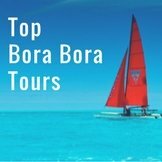 BoraBoraIslandGuide.com strives to maintain the highest standards of decency, fairness and integrity in all our operations. Likewise, we are dedicated to protecting our customers' and online visitors' privacy on our website. 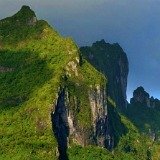 BoraBoraIslandGuide.com uses information from Google Analytics to track the number of visits to the website, browsers and operating systems. No personally identifiable information is obtained from these cookies. We use the information that Google Analytics generates relating to our website to create reports about the use of the site. These reports allow us to update the site and improve your usage of it. 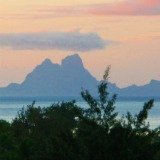 BoraBoraIslandGuide.com uses Statcounter to analyze the use of this website. Statcounter collects demographic and interest data and generates statistical and other information about website use, by means on cookies. 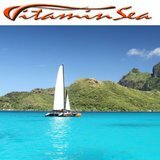 We receive an affiliate commission for some of the products/services sold on BoraBoraIslandGuide.com. 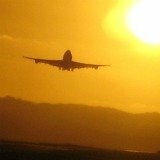 The affiliate services platforms we use are Amazon, Commission Junction, Expedia, TripAdvisor. 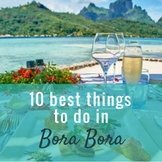 BoraBoraIslandGuide.com uses retargeting ads, which require the setting of cookies in your browser. 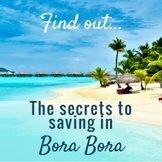 BoraBoraIslandGuide.com uses Facebook pixels to determine the effectiveness of some Facebook ad campaigns. You can change your Facebook ad settings here. If you choose to refuse BoraBoraIslandGuide.com's cookies, you may not be able to fully experience the interactive features of the site. 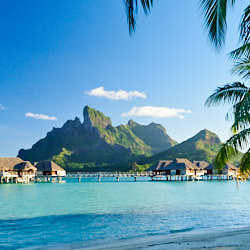 BoraBoraIslandGuide.com may collect personally identifiable information from you in a variety of ways, including, but not limited to, when you visit our site, register on the site, or fill out a form, and in connection with other activities, services, features or resources we make available on our site. 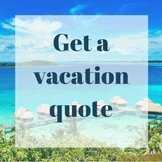 If you complete a Vacation Quote Request form the information you provide in the form will be forwarded to Pacific for Less, who will use this information to respond to you with a vacation quote. 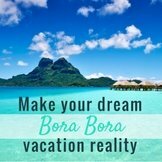 If you submit content to us on our "Contact Us" form or send us a "Bora Bora Postcard", we will ask for your name and email address. Photos you include with your submission, or details in your submission, may personally identify you. 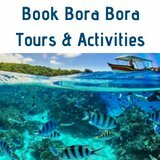 If you fill out an inquiry form to contact Bora Bora Yacht Club, Stephan Debelle, WedoTahiti or Moana Adventure Tours, your information will be forwarded to these businesses so they can respond to you. If you purchase a product or service from us, we will collect your name, email address, billing address, phone number and credit card number. • When you sign up for my newsletter, MediaMonkey stores your name and email address securely, so that I can contact you. 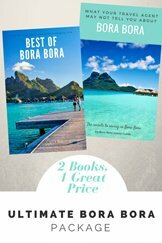 • If you submit your story to our "Bora Bora Postcards” contact form, SiteSell, the company which hosts my website, stores your information securely on their servers. • If you purchase one of our books or eBooks, SendOwl stores your name and email address, and PayPal processes your payment information securely, on my behalf. 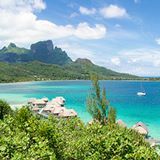 •If you fill out the vacation quote form your information will be sent to Pacific for Less, who will use your information to respond to you with a Tahiti vacation quote. 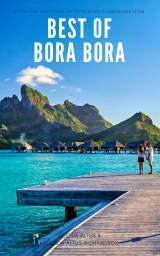 If we sell BoraBoraIslandGuide.com the information we have obtained from you through your voluntary participation in our site may transfer to the new owner as a part of the sale so that the service provided to you may continue. In that event, you will receive notice through our website of that change in control and practices, and we will make reasonable efforts to ensure that the purchaser honors any opt-out requests you might make. 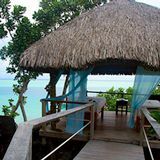 If you wish to review your information stored on the SiteSell servers for BoraBoraIslandGuide.com, click on this link. You can also edit, download or delete any of your information from the servers by clicking on that link. Some information is collected by third-party services. These include MailChimp, SendOwl & Pacific for Less.